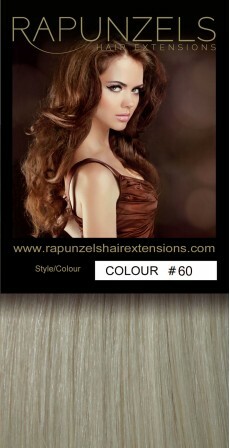 Home » Hair Weave/Weft » 24"
Hair wefts are a very versatile form of hair extensions. Our hair extension weave/weft is machine sewn along the top so you can cut the weft to size. Apply clips to make your own clip in extensions. Glue them in with products such as liquid gold hair adhesive. Braid or cornrow sew them or cut the ha..